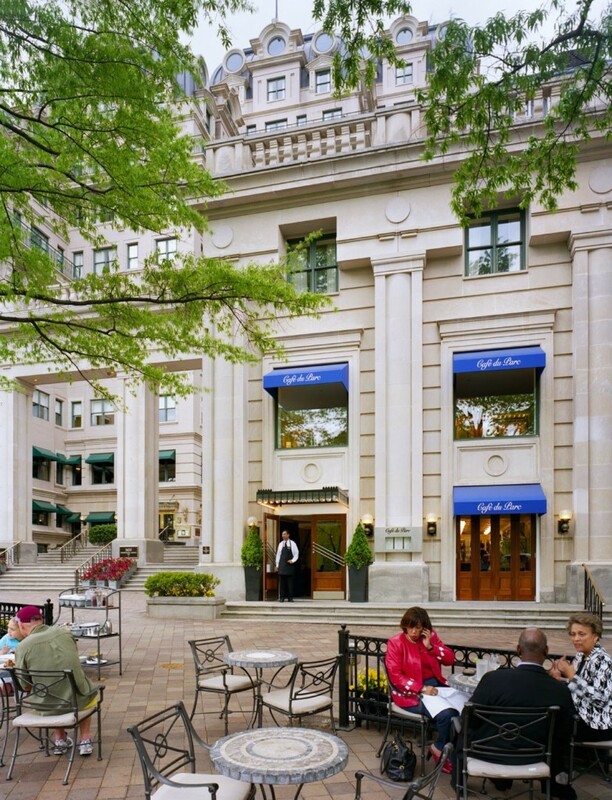 CORE DC has worked with Allen & Shariff for over a decade on multiple projects, including several restaurants. CORE follows an explorative design process, believing that the best work comes from working in partnership with clients. 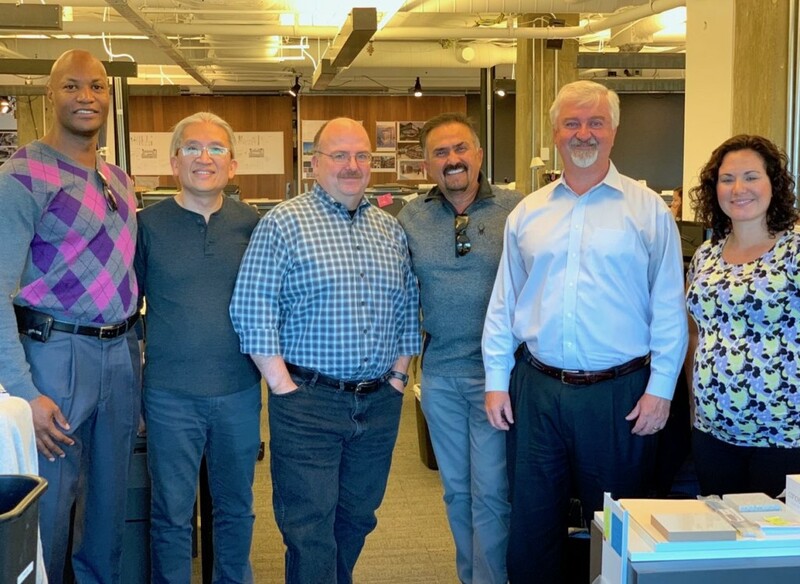 CORE thrives on complex projects and leads with experience, earning trust by going through the design process hand-in-hand with their clients. Here are several restaurant projects we’ve worked on together, representing the span of our relationship. 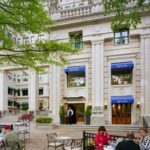 Allen & Shariff designed the entire MEP and Fire Protection systems for the Cafe du Parc, a classic French bistro and an integral part of The Willard InterContinental Hotel. The 4,400 square foot restaurant is split between two floors. The 1,800 square foot kitchen is located on the second floor with a full bar on the first floor and the dining split between the two levels. Because the restaurant was located over the parking garage and under hotel guest rooms, detailed coordination with the base building was vital. 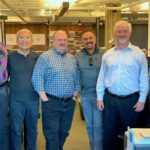 Allen & Shariff worked closely with the architect, kitchen consultant, hotel/parking garage owners, and the contractor to ensure successful completion. Allen & Shariff provided MEP/FP engineering and commissioning services for this high-end, quality restaurant fitout. The project occupies approx. 6,600 SF of space on the 1st floor with a new 1,300 SF mezzanine. The space includes entry vestibule, host area, general front of house seating, full service bar, pasta studio, “to go” station, restrooms, back of house, full service kitchen and an exterior seating area. 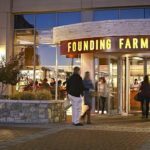 Founding Farmers offers farm-inspired American true food and has gained international recognition for its triple green approach to sustainable agriculture, earth-friendly operations. 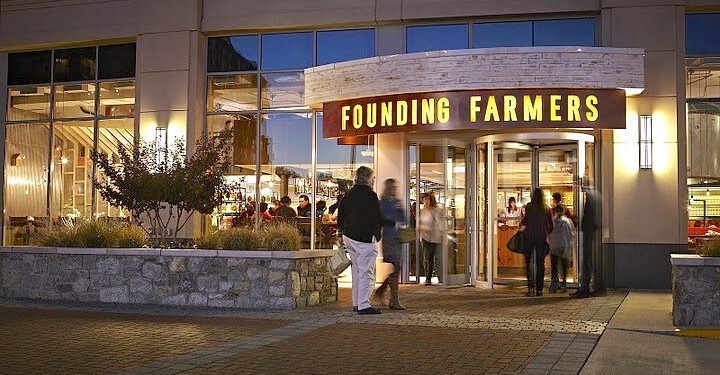 Their first restaurant in Washington, DC opened in 2008 and was the first upscale-casual, full-service LEED Certified restaurant in the National’s Capitol. Allen & Shariff participated in this project as MEP engineering consultants. 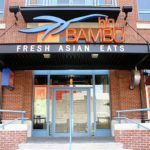 A 2,560 square foot Asian bistro located near the Power Plant building in Baltimore’s Inner Harbor, the project included a 1,900 square foot main floor and a 600 square foot mezzanine to maximize dining space. To accommodate the mezzanine, careful coordination with CORE was required to fit all the required services in the limited available height. The design included a kitchen open to the dining areas, exposed spiral ductwork, and fields of pendant-style light fixtures. 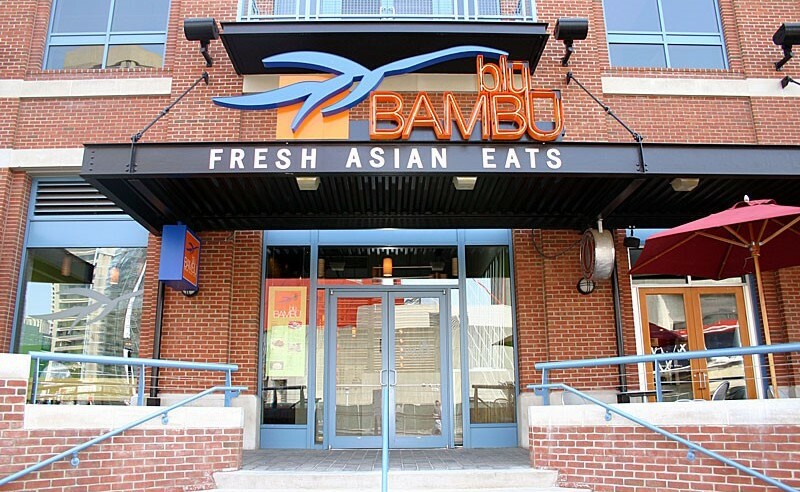 Blu Bambu was designed and completed in 2004.